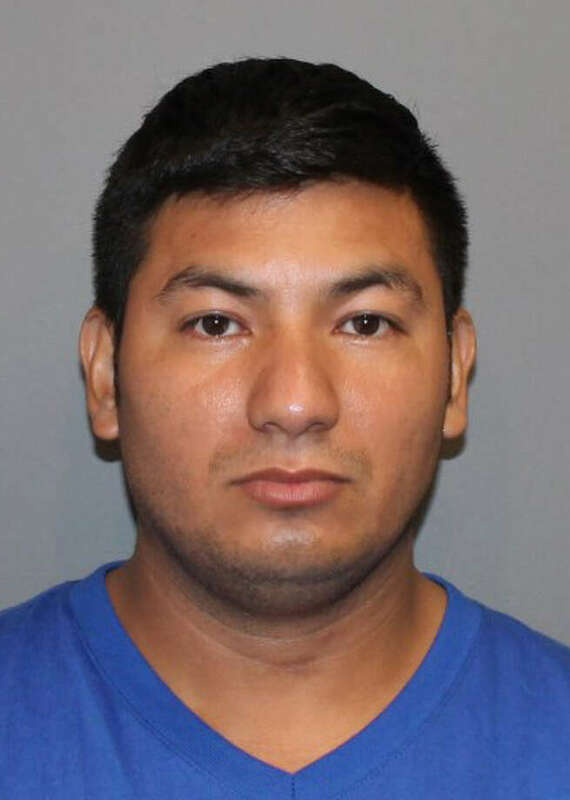 NORWALK — A 34-year-old restaurant worker has been charged by Norwalk police in the sexual assault of a 6-year-old child. Cesar Santos-Najera was charged with first-degree sexual assault and two counts of risk of injury to a minor in the alleged June 23 assault. Police said that they were contacted on that date by a complainant who claimed that Santos-Najera, a tenant in their Norwalk home, had sexually assaulted the child earlier in the day. The case was assumed by the Norwalk Police Department’s Special Victim’s Unit. According to police, the assault occurred in view of another child, and Santos-Najera had told the victim not to tell anyone. Police did not disclose the gender of the 6-year-old. Based on the SVU investigation, a warrant was secured for Santos-Najera’s arrest. He was arrested on Thursday at a New Canaan restaurant, where he was employed. Santos-Najera, who listed his address as 33 Stevens St., Stamford, was issued a $100,000 bond. He was arraigned in state Superior Court in Norwalk on Friday, and his case was transferred to state Superior Court in Stamford, where more serious cases are adjudicated. According to Connecticut General Statutes, sexual assault in the first degree is a Class B felony carrying a potential prison sentence of at least 10 years.